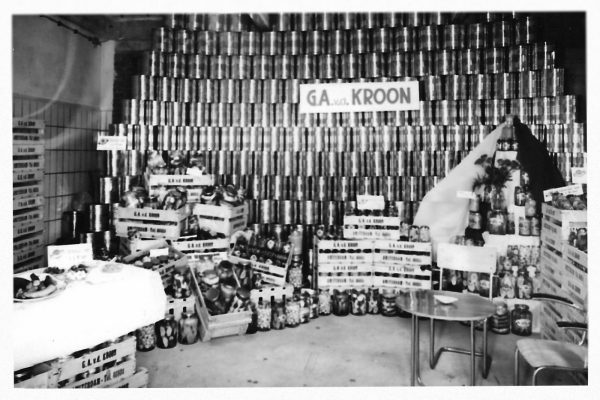 With the 4th generation at the helm, Kroon Food has come up with a new mission and vision. The central idea behind our products and services is safety and to lighten the load of cooks and chefs in kitchens. The family have been making high-quality food products since 1932. The mutual family bond adds a special dimension to our collaboration. Our fresh and pure quality products have been created with care, and you taste this in our delicious pickled vegetables. Our products are available to buy at many wholesale outlets.